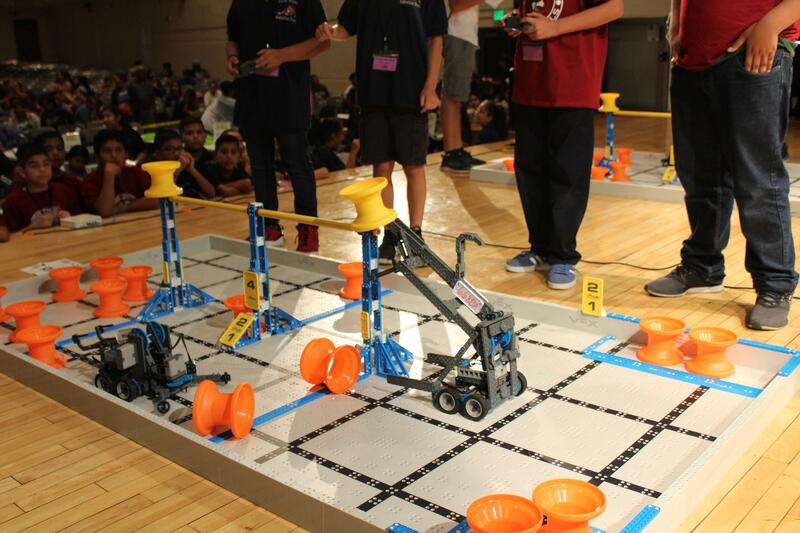 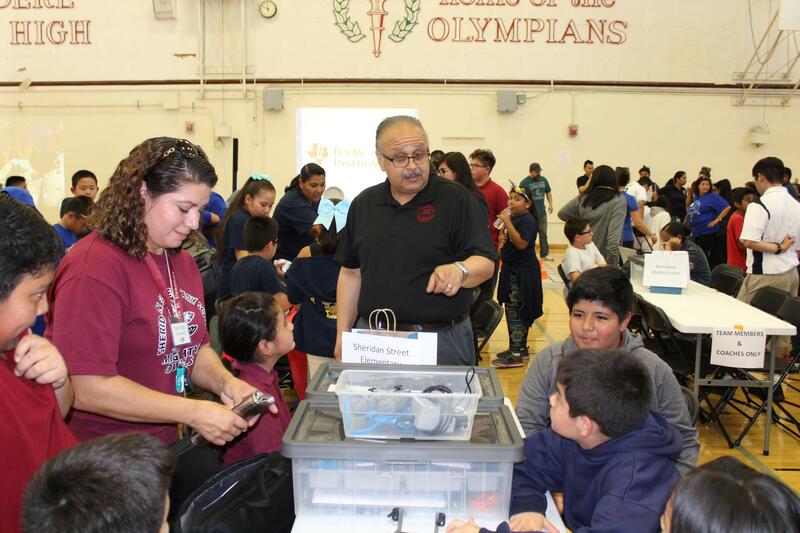 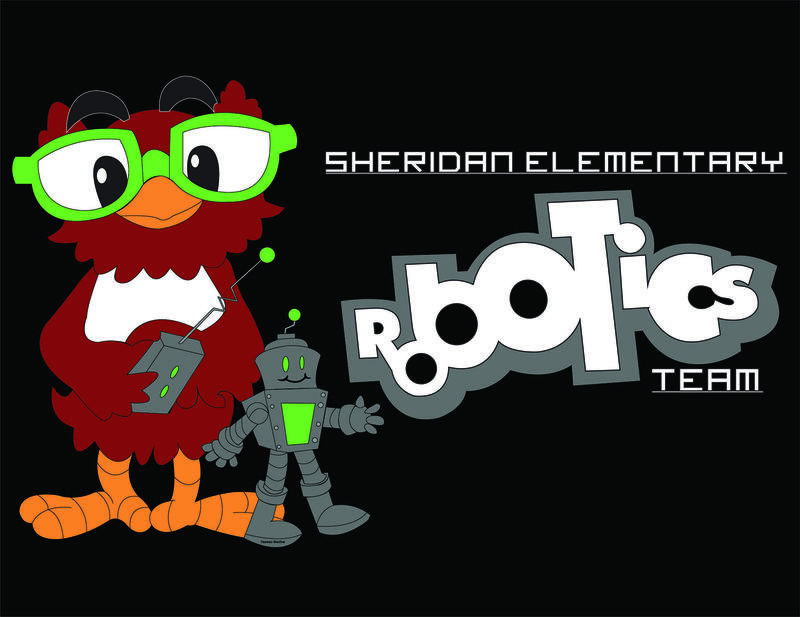 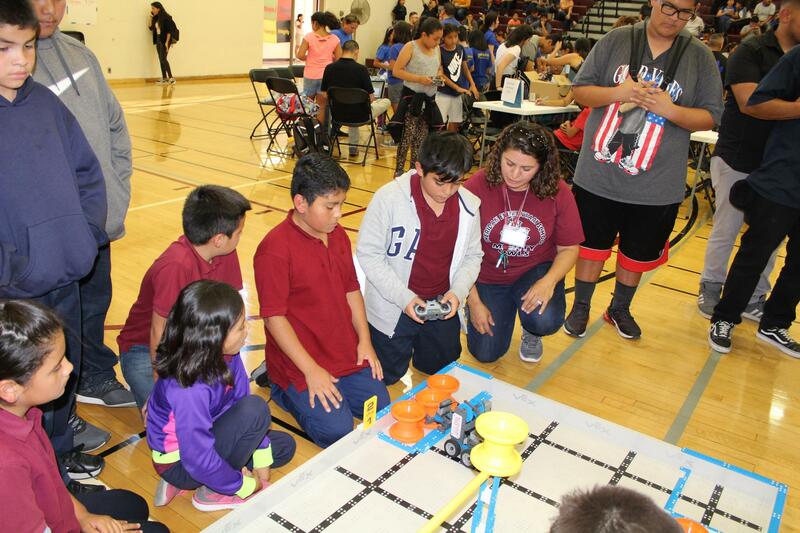 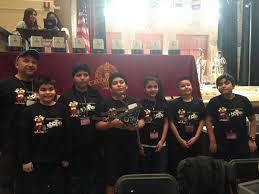 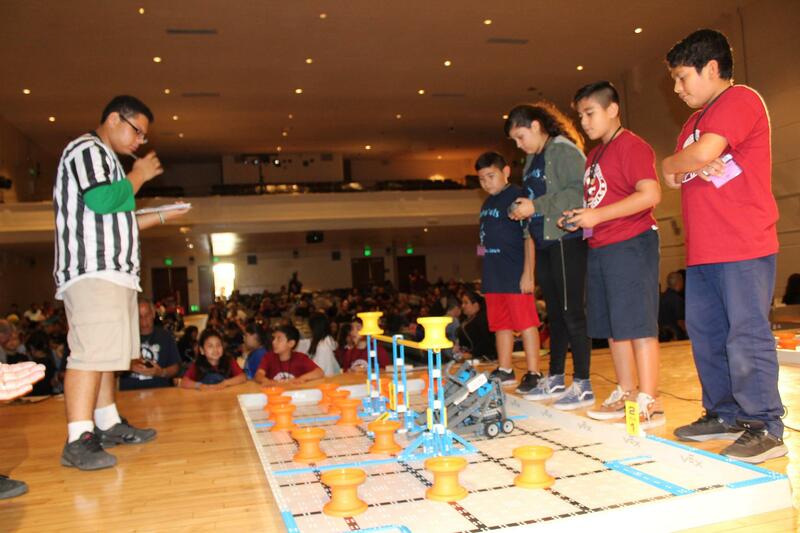 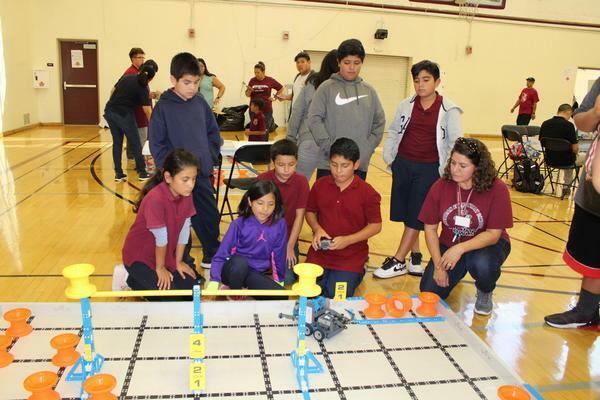 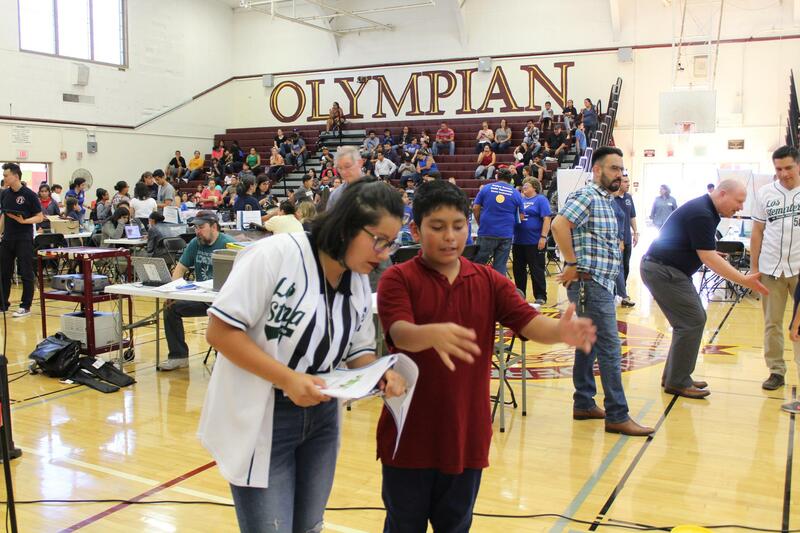 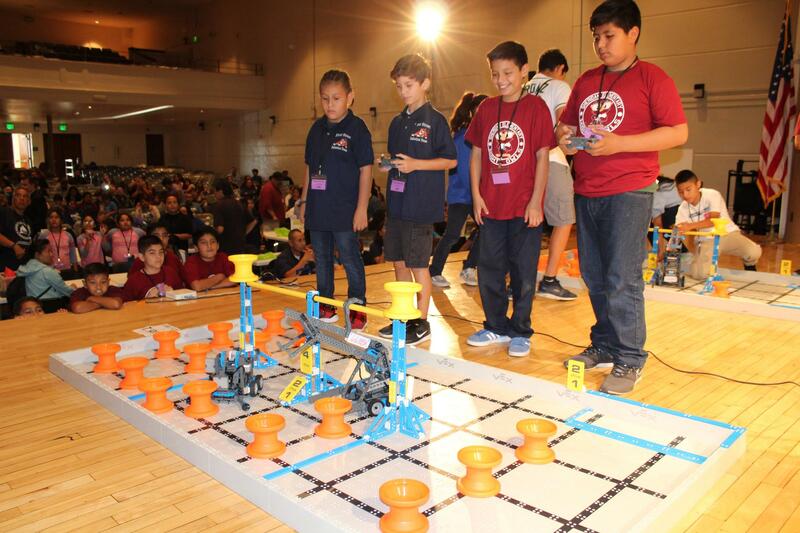 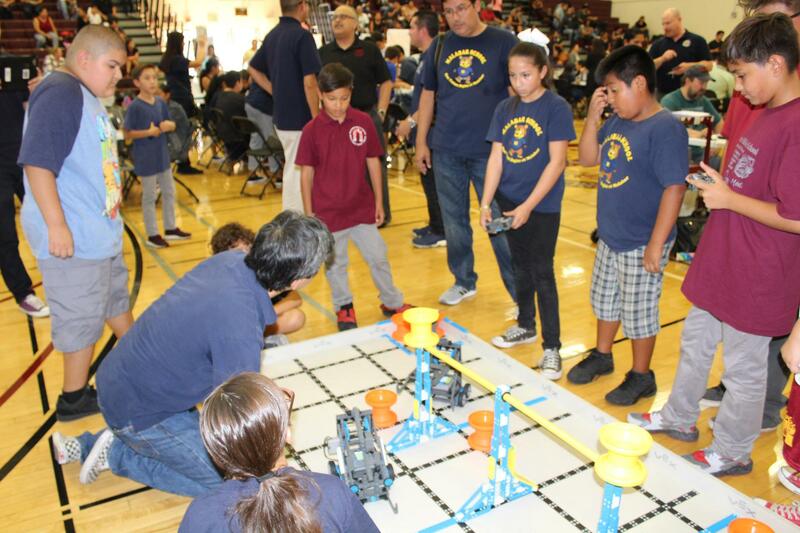 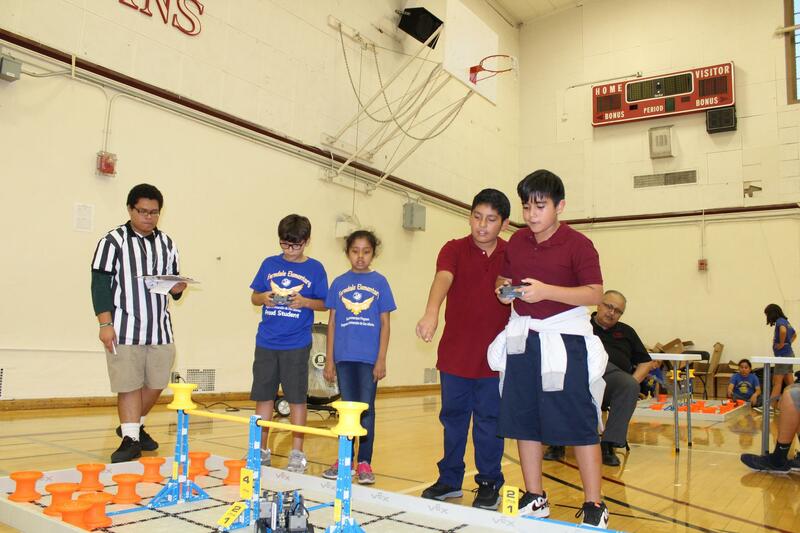 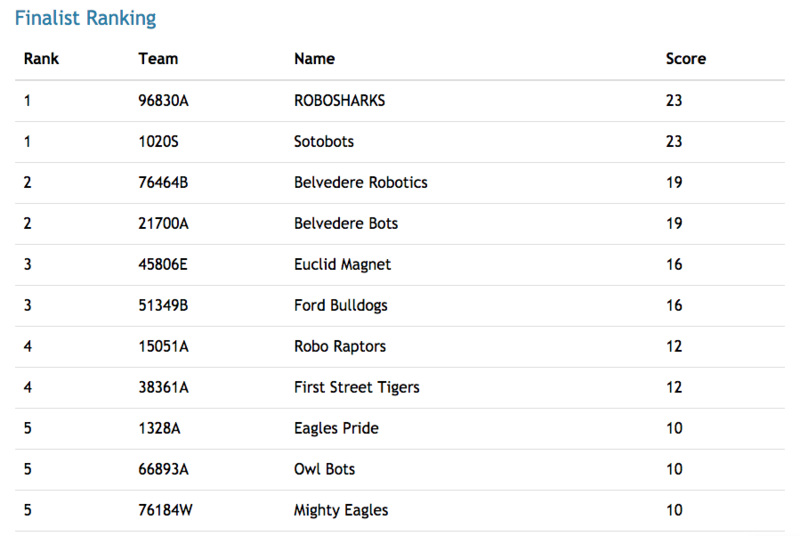 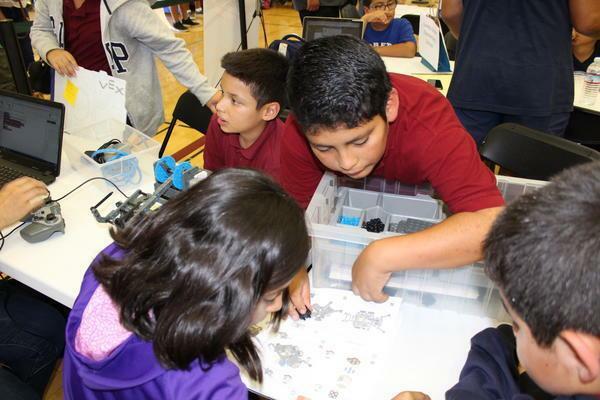 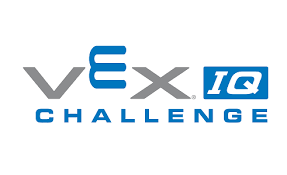 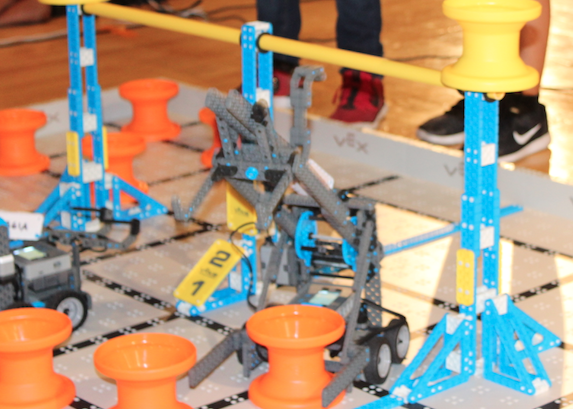 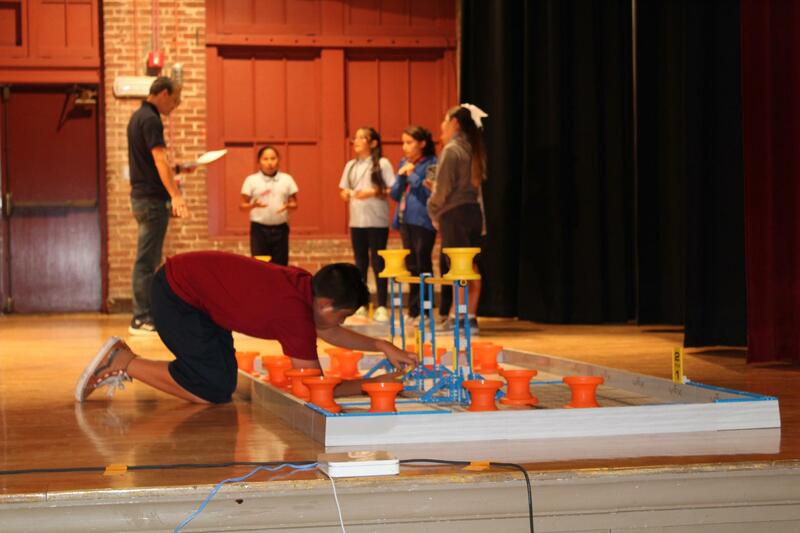 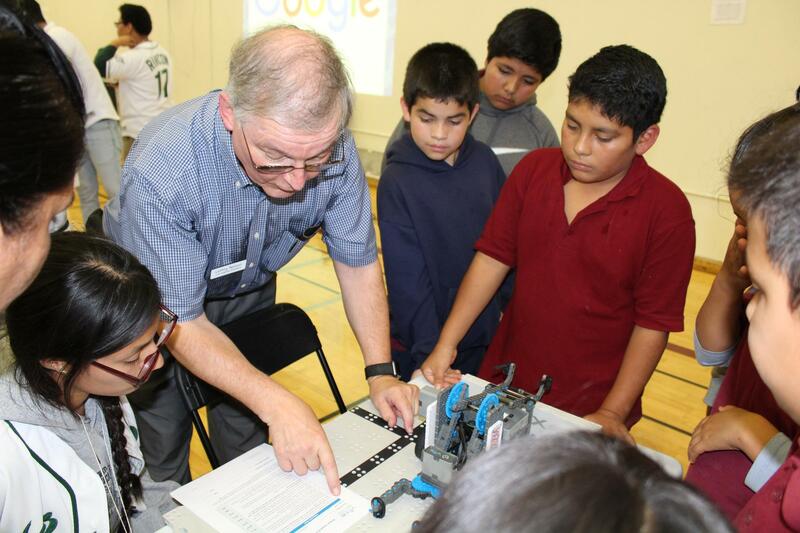 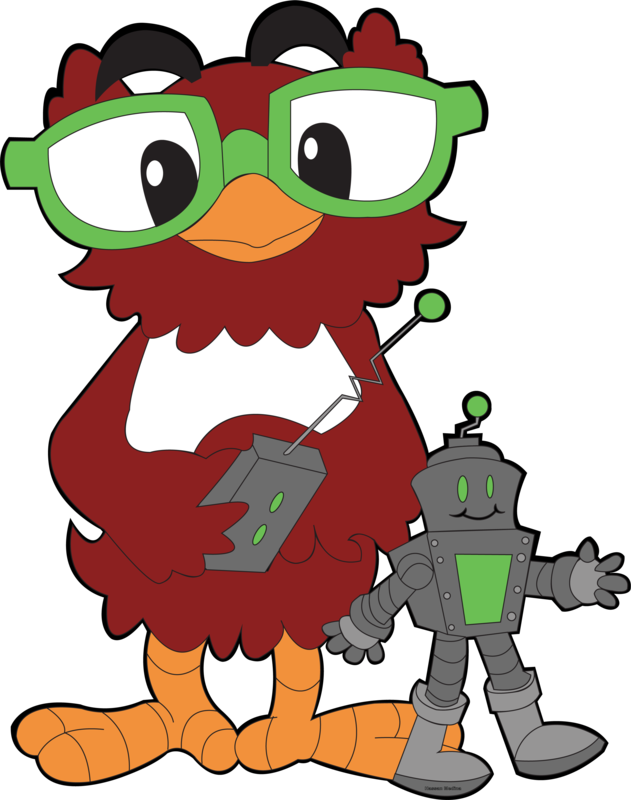 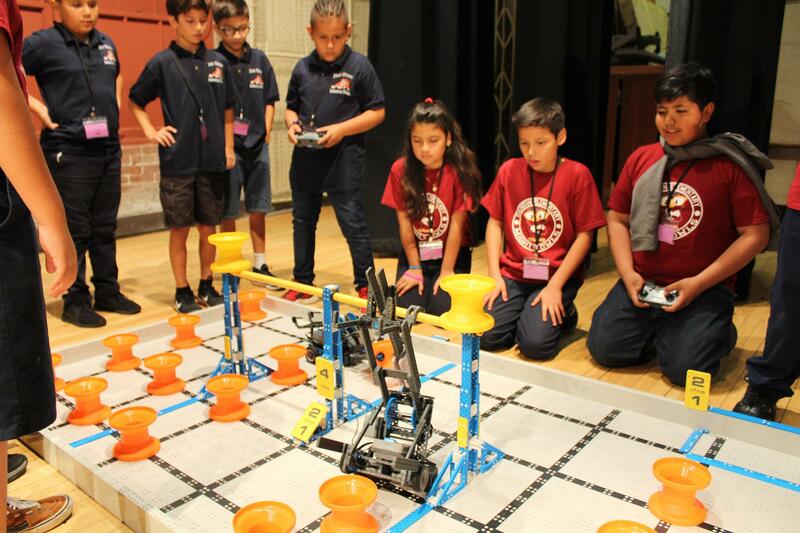 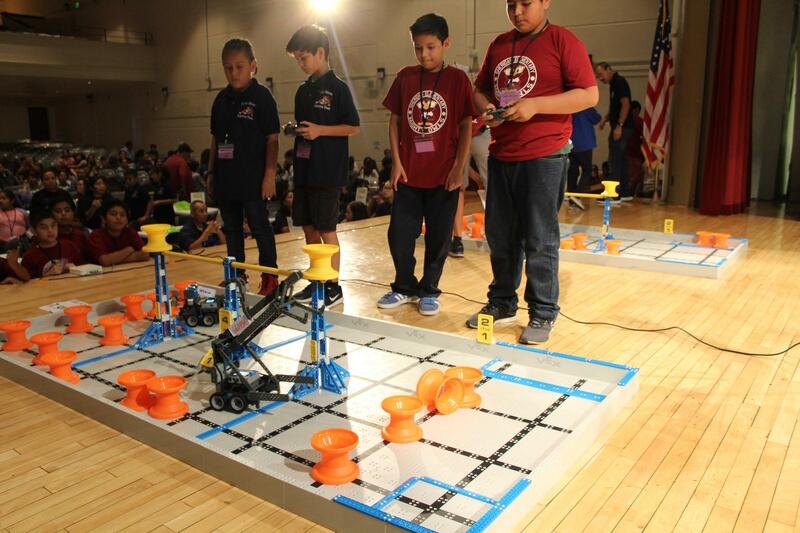 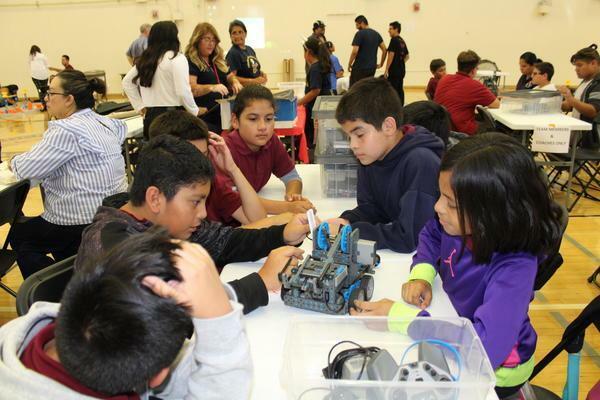 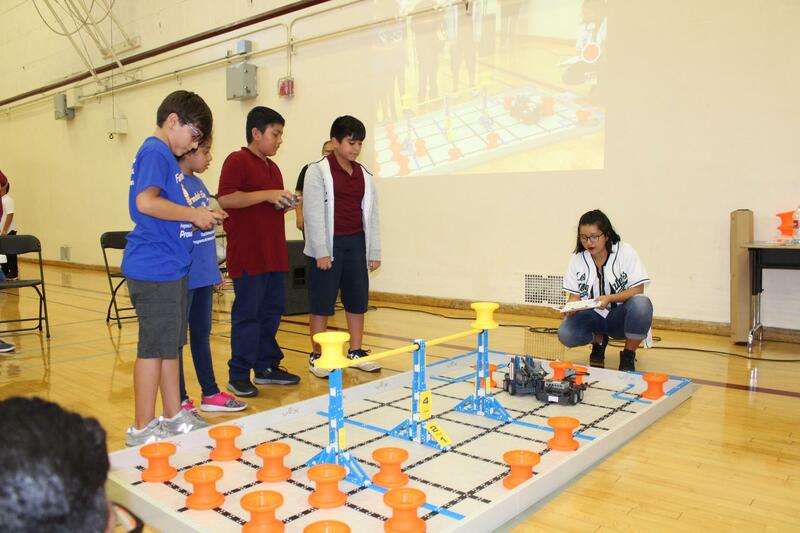 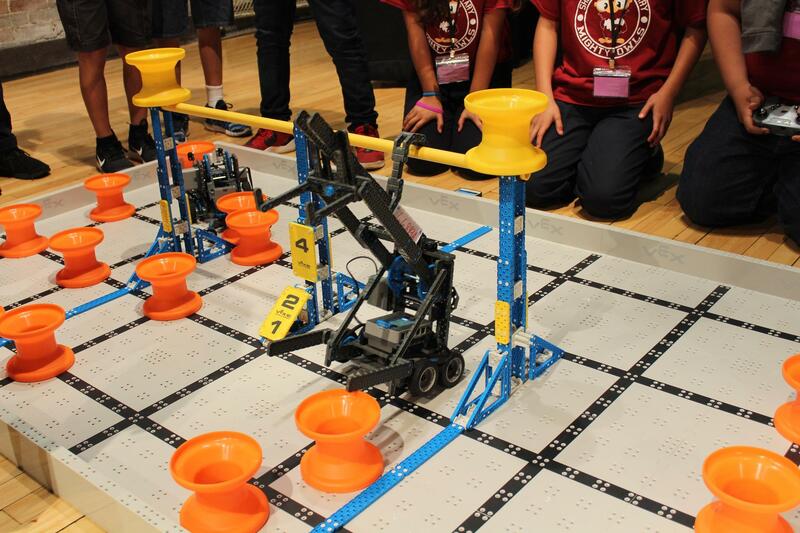 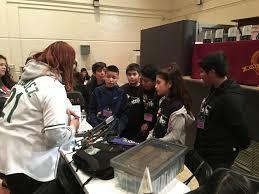 The Robotics Education & Competition Foundation exists to connect students, mentors, and schools in every community to a variety of successful and engaging technology-based programs. Our goal is to provide these programs with services, solutions, and a community that allows them to flourish in a way that fosters the technical and interpersonal skills necessary for students to succeed in the 21st Century. 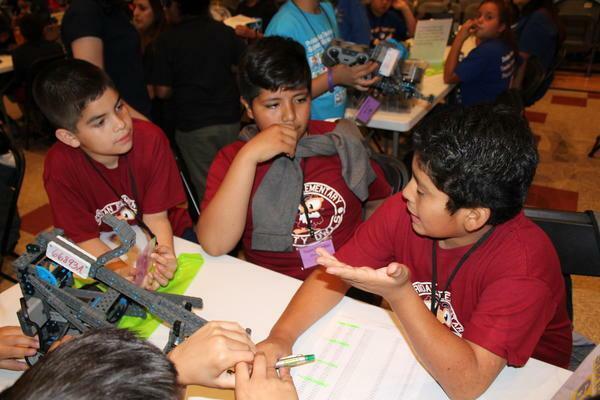 Whether it's a competitive event, workshop, camp, or conference we understand the unprecedented level of passion and commitment it takes to create, maintain, and execute such programs. 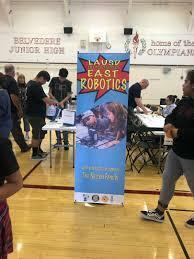 The Robotics Education and Competition Foundation is committed to promoting technology and related student and professional advancement so that one day these programs become accessible to all students and all schools in all communities.